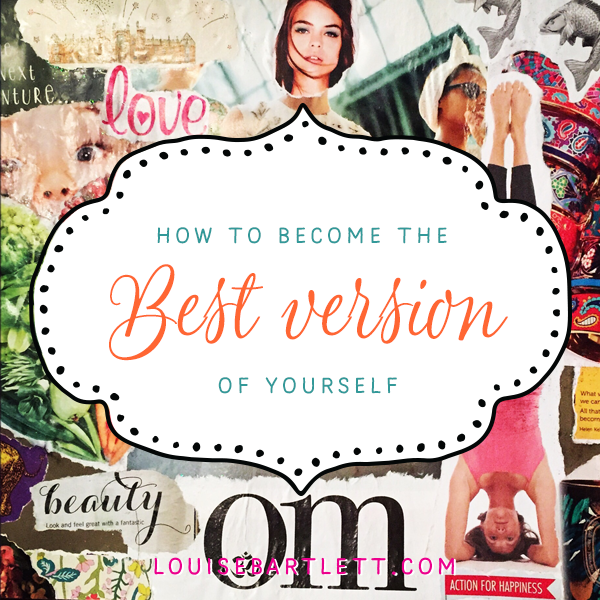 Become the best version of you this year! A vision board is a powerful visual tool, a way to transform your dreams into reality. This 2-hour workshop is for anyone who wants to get clear on their goals and intentions and start transforming dreams into action. It’s held in the heart of East Dulwich. I’m Louise Bartlett, an award-winning creative entrepreneur who has been creating vision boards and manifesting my dreams for over 18 years. I recently launched Mind•Body•Creative offering coaching and workshops which blend mindfulness, wellbeing and creativity. What Does A Vision Board Do? Moving your life forward requires clarity, vision and a plan. Without support, the process can be overwhelming. My Vision Board Workshops are a powerful and productive way to create a clear vision of how you want your life to be. By creating a visual display of what you desire you invite it into your world. And you don’t need to be arty – vision boards work for anyone. Just show up! · Plus, a FREE gift!